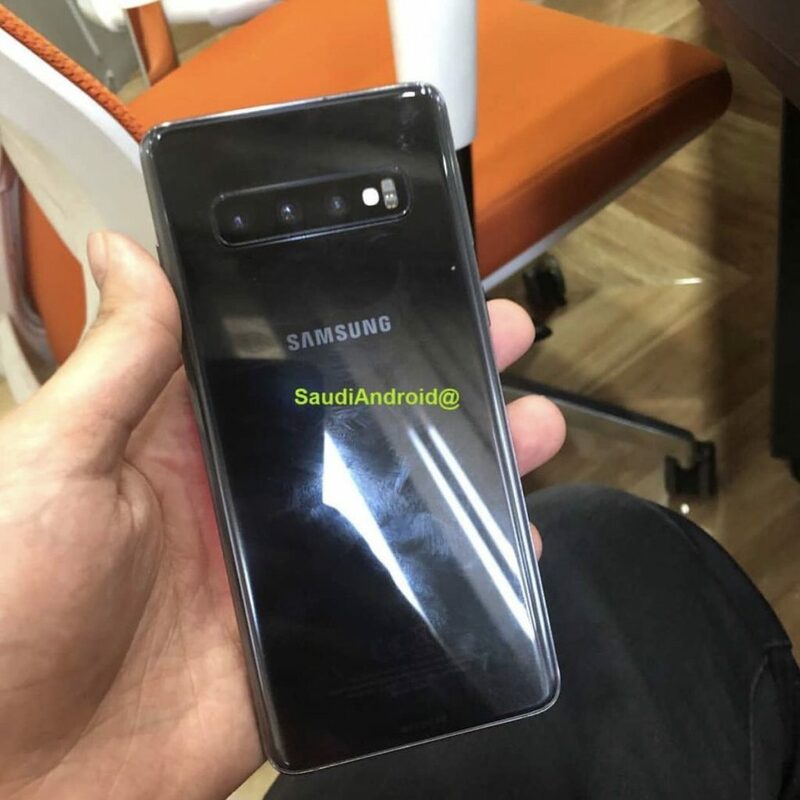 We got another set of photos of what seems to be the next flagship smartphones of Samsung. 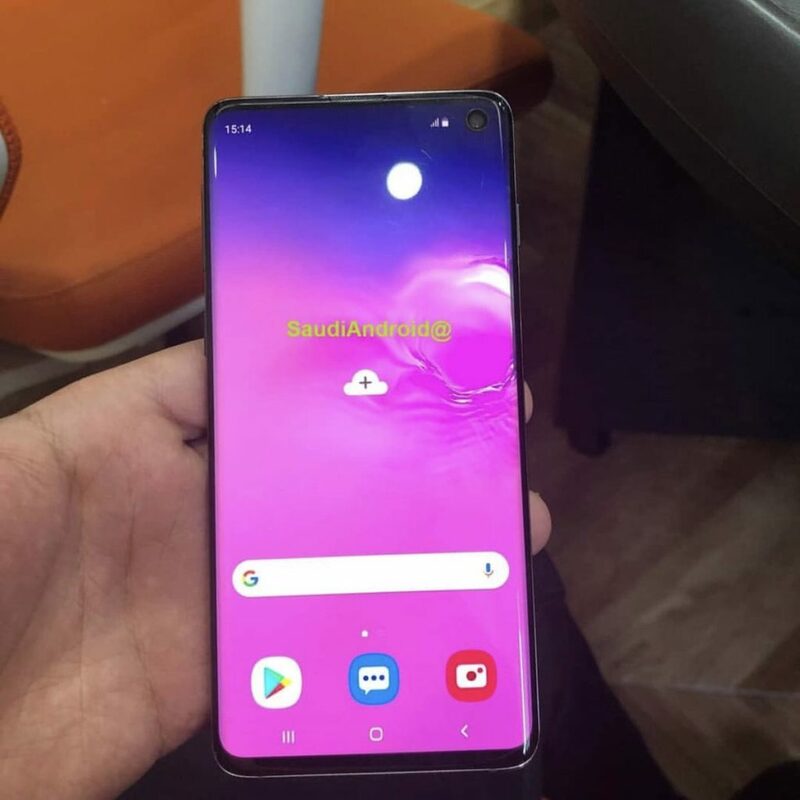 The Samsung Galaxy S10 and S10+. These live photos confirm some of the things that we expect on the smartphones. 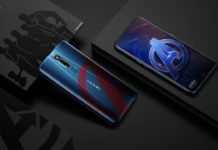 The live photos confirm some of the things including the triple lens rear camera and the smartphones will have an in-display fingerprint scanner. 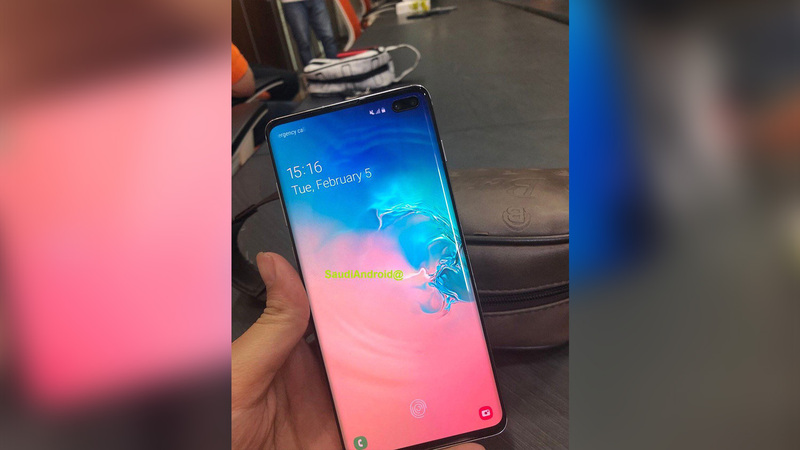 Other features that are seen in the photos are the hole-punch display and the colors. 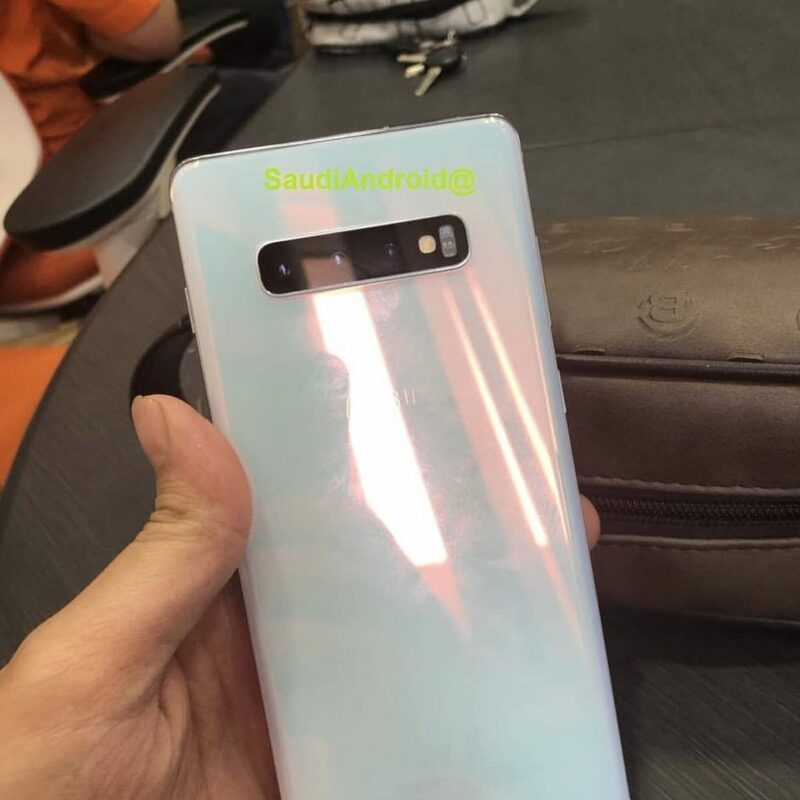 The Samsung Galaxy S10 series is expected to be unveiled this February 20.